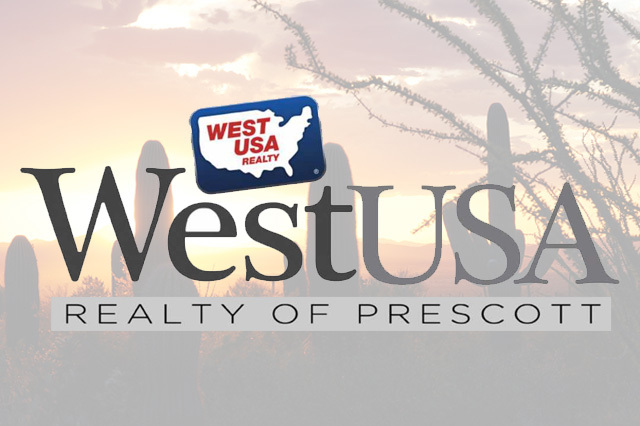 At West USA Realty of Prescott we pride ourselves on helping buyers find the right property. 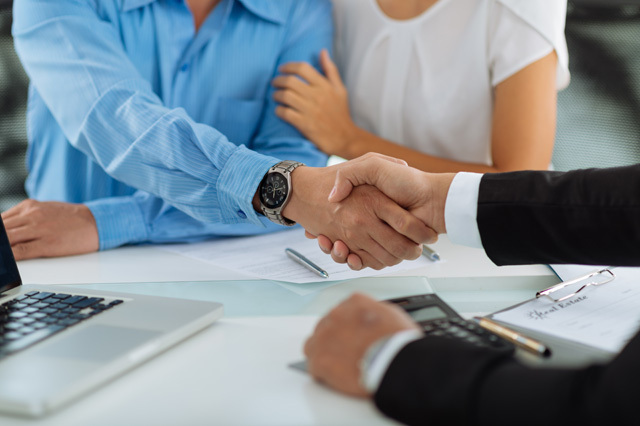 Our experienced team will help your find the right property and then attain that property at the right price. 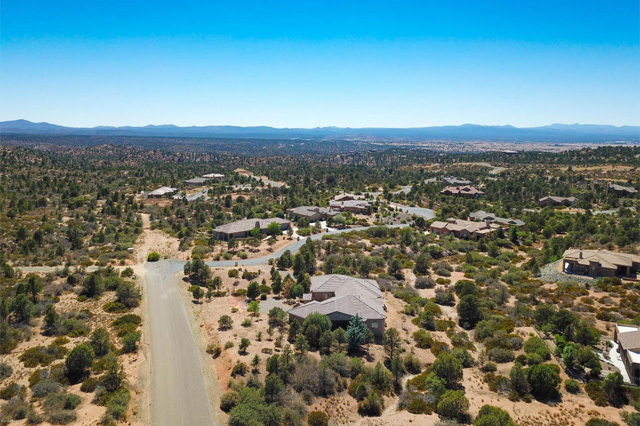 Put the West USA Realty of Prescott team to work buying your next home today. 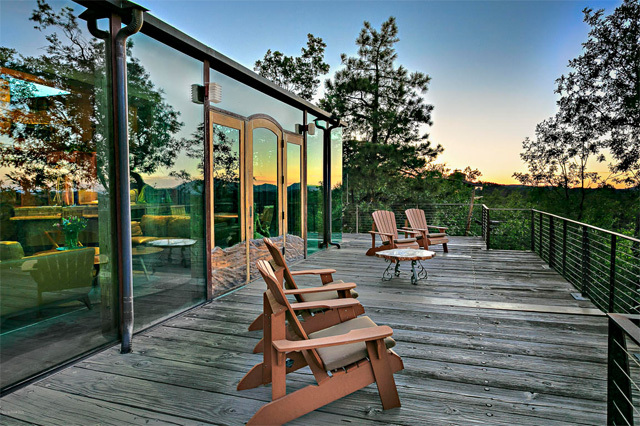 Learn more about our featured communities. 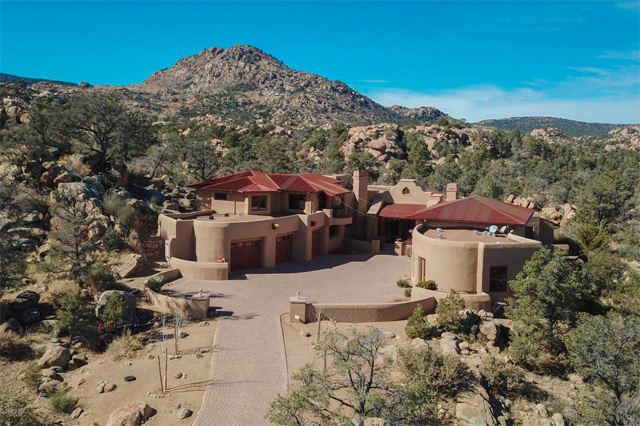 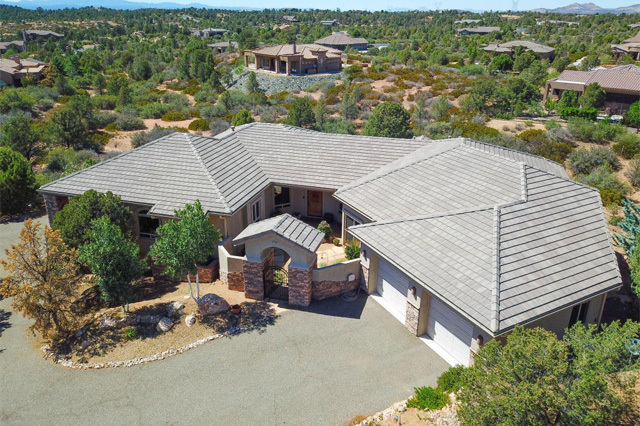 Discover why we are your best option for helping you find your next Prescott home or Prescott Valley property.